Pieces of jewellery are items of luxury that people buy mostly for their beautiful appearance or unique aesthetic. 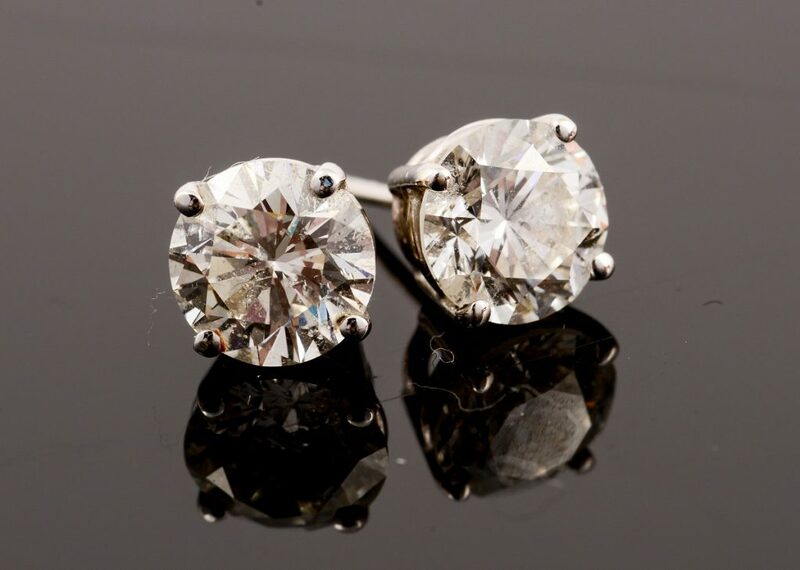 Another reason may be as an asset, but jewellery generally doesn’t make for a good investment because pieces tend to lose their value after being worn. As a jeweller, it’s your job to make beautiful pieces of jewellery. After that, though, it’s up to a good jewellery photo editing service to make your creations look splendid on camera. Make sure you get only the best shots by looking for these common mistakes in photos of jewellery. Harsh lighting can wash out the splendour of your jewellery piece while not enough light can hide its true shine. Remember: your clients want to see the beauty of your pieces and you can’t do that with poor lighting. What’s more, light can distort the true colours of your pieces. If what they’re shown in photos doesn’t reflect what they receive in real life, your clients may be disappointed. 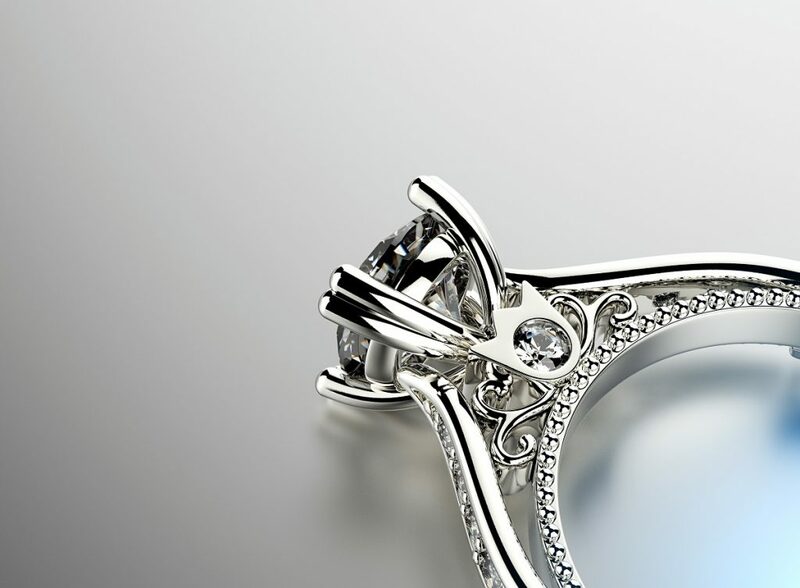 Many pieces of jewellery have shiny, reflective surfaces. When light hits those surfaces, the lighting setup can be ruined and unsightly reflections might be seen on the photo. Of course, you don’t want the reflection of a camera or lighting equipment to show up in a photo you’ll use for marketing. A good photography and editing service will make sure that nothing but light reflects on the surface of your products. There’s a reason one major fashion rule is to wear statement jewellery pieces with muted or plain clothing: to let the statement piece stand out on a stark background. The same rule goes for when taking jewellery photos. Pieces of jewellery will have to compete for attention in a busy or distraction background. Not cleaning a piece of jewellery before taking its picture is a rookie mistake. What’s worse, the appearance of dust and smudges can be quite hard to edit out in a jewellery photo since a piece, especially one with varying colours and depth, has many details to work around. A good jewellery photographer always wears gloves when handling jewellery and has a cleaning cloth on hand. Have you noticed that jewellery advertisements don’t have too many texts on them? That’s because jewellery marketing abides by the rule, “Show, don’t tell.” This is why detail shots of your pieces are important. Your clients need and want to see the intricacies of jewellery because, as mentioned earlier, the look is what they’re buying jewellery for. While it’s nice to have detailed shots of jewellery pieces on their own, it’s a good idea to get a photo of the pieces worn by a person. Photos of your jewellery worn by a model help your clients visualize how it will look on them. This also provides them with an idea of scale or how big or small the jewellery is in real life. Beautiful images are what invite clients to buy your products. Make sure you don’t lose a sale from a less-than-ideal photo and watch out for the photography mistakes stated above.